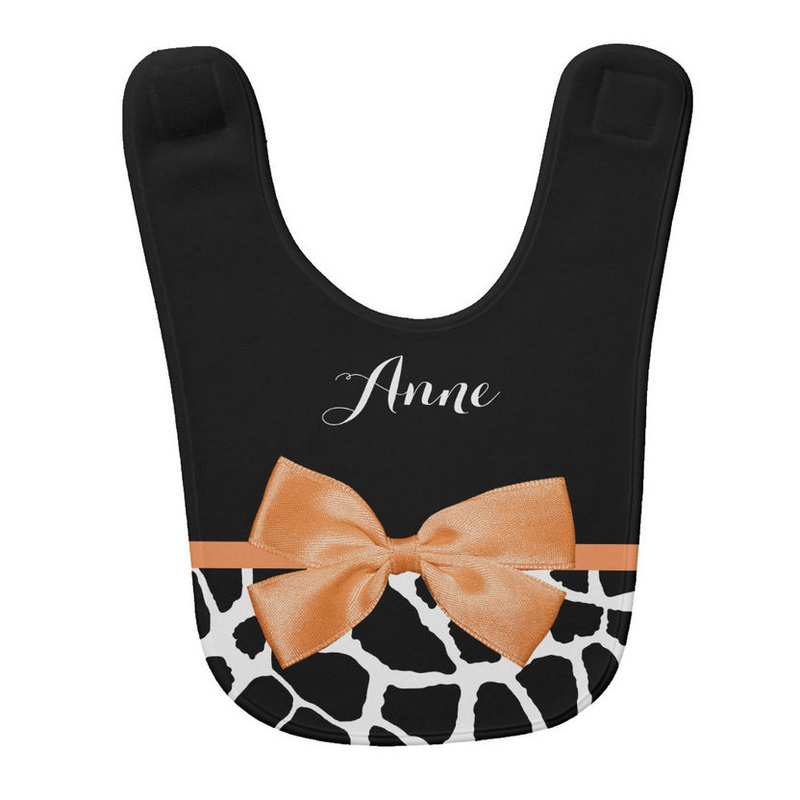 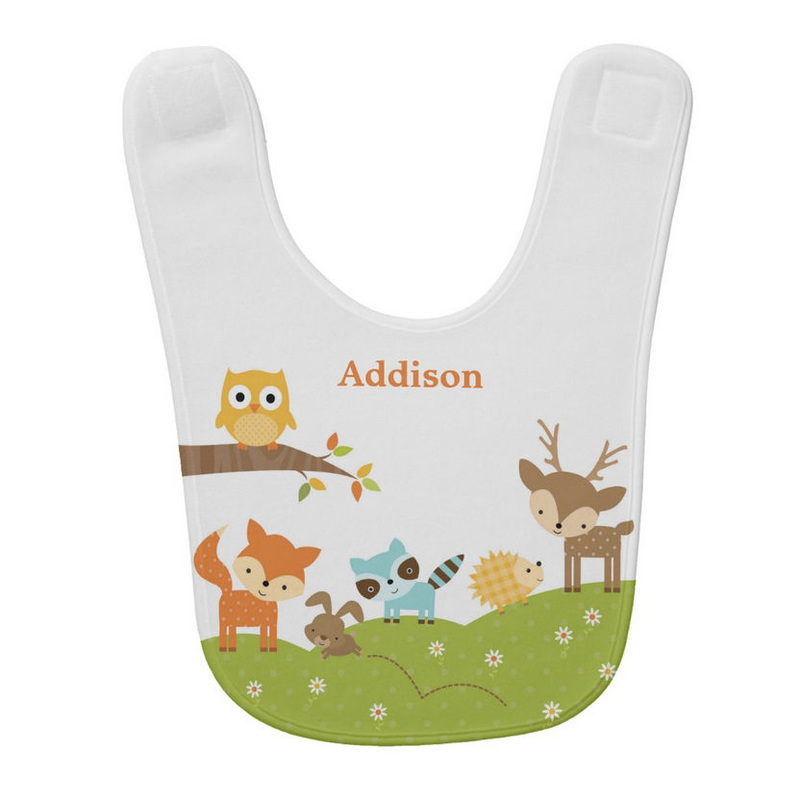 Keep your baby neat and clean with these cute personalized baby bibs made of 100% polyester fleece. 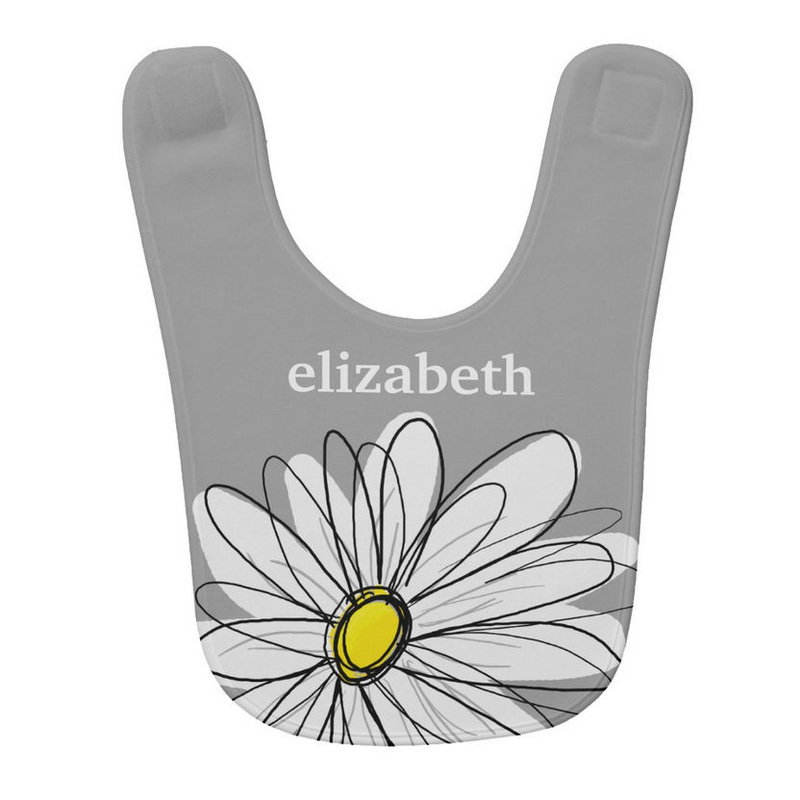 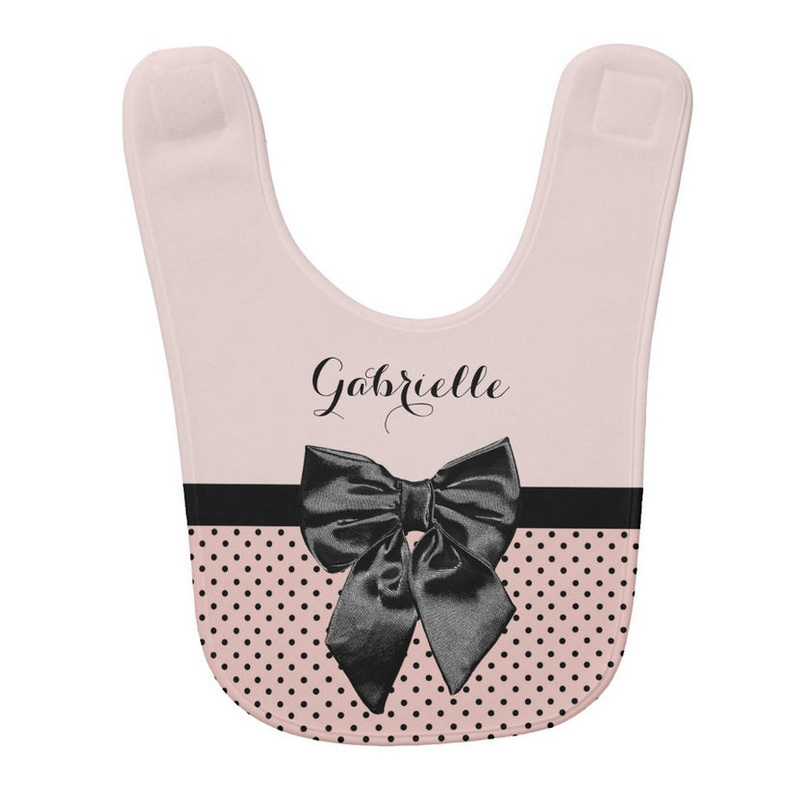 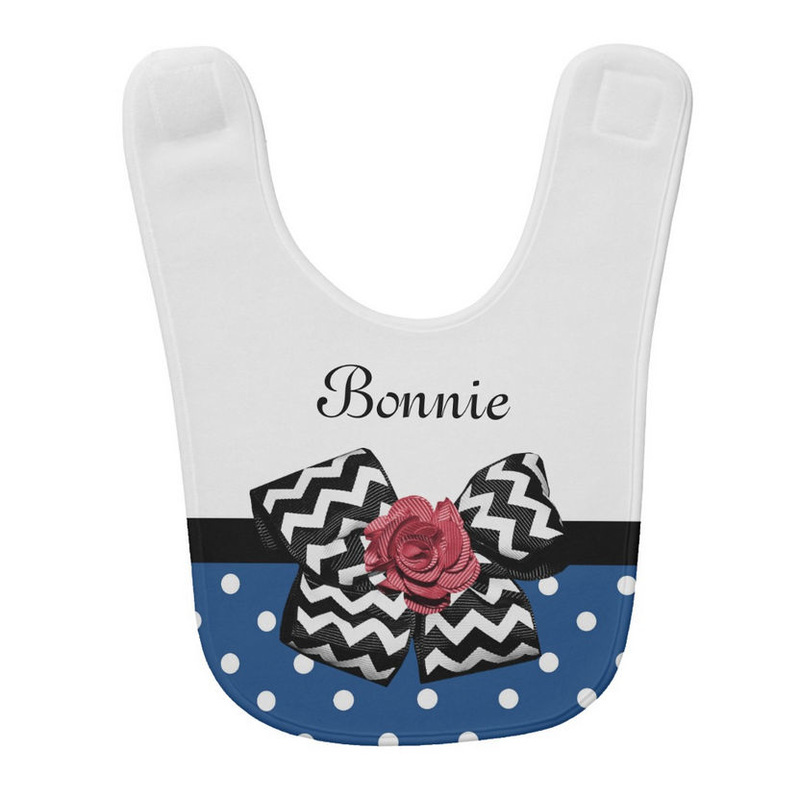 Your baby girl will love to have her name or monogram printed on her bib in full color baby-safe ink. Fits most newborns up to 36 months. They are machine washable on gentle cycle, and are dryer safe on low tumble dry heat. 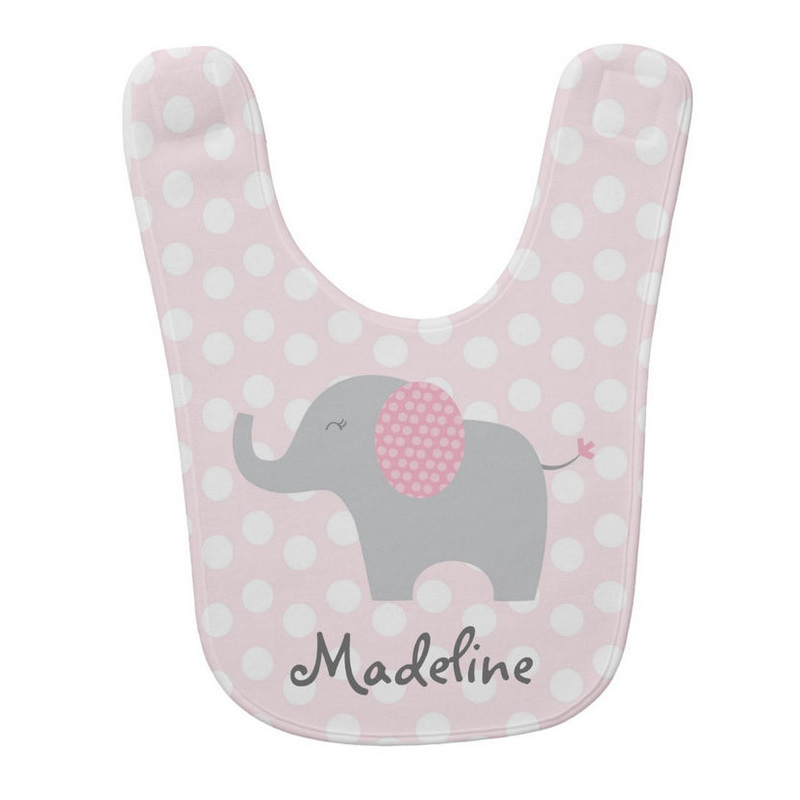 Ironing is not recommended.